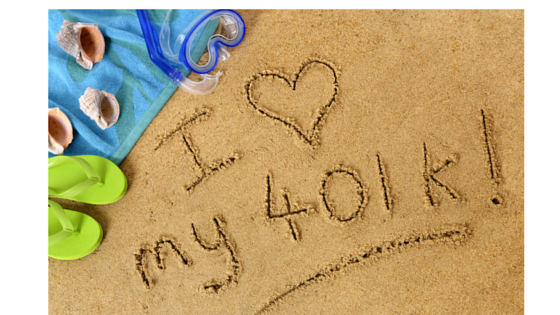 3 tips to contributing toward a healthy 401(k). – Watch your spending habits early into retirement. Right after you retire, it’s easy to let loose and go all the places and do all the things that you have always wanted to do. This is when it feels like money is no object, so be careful not to overspend and shoot you budget out of the water before you get started. – Take housing into consideration. Where you live will have a significant impact on your budget. Housing is one of the biggest expenses, so consider the details when you are scaling down. A newer townhouse might cost more up front but save you in repairs. Older homes have charm, but bear in mind the costs for remodeling the major areas like the kitchen or bath to make it accessible and mobility friendly if you plan on aging gracefully in it for the rest of your lifetime. And if you move out of state, consider that state and local governments vary widely in terms of property taxes as well as how they tax Social Security. – Penalties on early withdrawals. IRA withdrawals before age 59 1/2 and 401(k) withdrawals before age 55 generally result in an additional 10% withdrawal penalty. But there are a variety of ways to avoid this early withdrawal penalty. Some ways include using your IRA distribution to pay for college, purchasing a new home for first-time buyers (up to $10,000), and having to pay for unusually high health care costs or paying for health insurance after a layoff. As always keep in mind that IRA and 401k withdrawals are taxed at your applicable tax rate when withdrawn. On our website at mooneylyons.com, you’ll find articles and information on how to fund for the financial stages leading up to and into retirement. If you have any questions, please visit our website or give us a call at 1.847.382.2600.